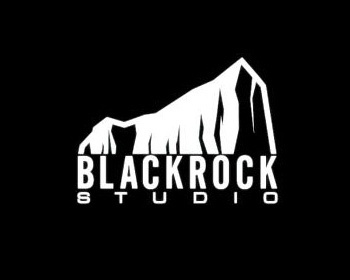 Black Rock Studio, the developer of racing games Pure and Split/Second, is closing its doors. Pure and Split/Second were both reasonably well-received racing games but they weren't enough to keep the lights on at U.K. developer Black Rock Studio. After losing almost two-thirds of its staff to layoffs in May that left it with only 40 employees, studio owner Disney told the remaining staff yesterday that the entire operation is being shut down. "Disney Interactive Studios confirms that Black Rock Studios' current project has not been greenlit for further development, consequently the company informed employees yesterday of the intent to enter a consultation process on the proposal to close the studios," Disney said in a statement released to Eurogamer. According to one source, Disney handled the studio "clumsily" by outsourcing games rather than using Black Rock's internal capabilities. It also failed to adequately market Pure and Split/Second, leading to relatively sub-par sales despite a positive critical reception. Disney revealed back in November 2010 that it intended to reduce game development budgets after bleeding almost a half-billion dollars over the previous two years. The company didn't specify at the time where the cuts would be made but CEO Bog Iger said he saw the industry moving away from consoles and indicated that Disney would focus on smaller-scale but more profitable ventures in casual, social and mobile gaming.